Currently in process. Recorded at Bruski's Burgers and Brews, San Diego, CA. Alex is founder of the now-closed Intergalactic Brewing Company, San DIego, CA. In this interview, he recounts his history as a brewer, the difficulties in brewery financing, and lessons learned. Bruski's Burgers and Brews, San Diego, CA. 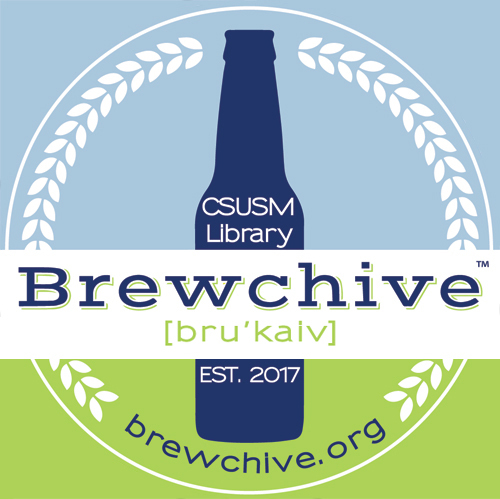 Judith A. Downie, Special Collections & History Librarian, “Alex Van Horne Oral History,” Brewchive(tm) , accessed April 18, 2019, https://archives.csusm.edu/brewchive/record/57.